buying a home but were afraid to ask." 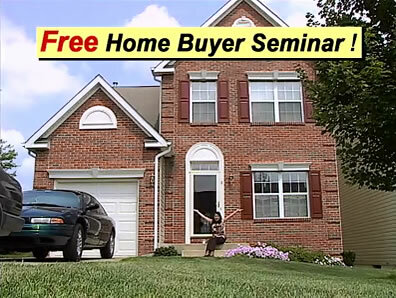 Bob Hummer, a Real Estate Broker with the Prince William Parkway office of Coldwell Banker Residential Brokerage will present his Free Home Buyer Seminar, Saturday, June 22nd, from 10am - 12:30pm at the Woodbridge campus of Strayer University Room 111. 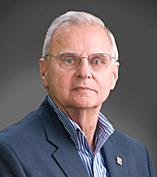 Bob has been offering his free no-obligation seminars SINCE 1996 and has assisted over 1900 families in attaining their dream of owning a home. A forty year veteran of the Northern Virginia Real Estate Market, Bob is fully conversant with all aspects of buying a home in difficult times. This seminar is packed with information for the prospective home buyer. No obligation. A wealth of reference material will be provided.